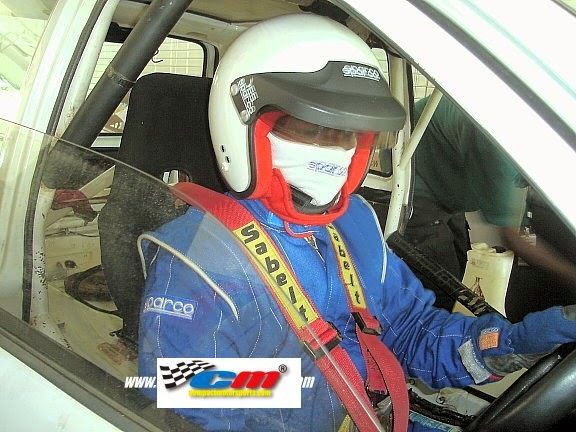 The original and official compactmotorsports. Rakan-rakan Kcar Malaysia nampaknya sudah mula membuat persiapan untuk menyertai perlumbaan K car GLOBAL Sepang 24H Endurance 2017 pada 17, 18 & 19 November nanti. Buat yang berminat untuk turut serta tapi belum membuat persiapan, masih ada 2 bulan lebih untuk berbuat demikian. Masih ada masa lagi. Sila hubungi saya di talian 018-2941326 untuk mendaftar. "You have to look back in order to move forward". Part 1. It all started back in 1992, when I was still studying in Canada. During the summer break, me and a couple of friends decided we were going to tour the East Coast of the United States of America by road. So we rented a minivan and off we went. 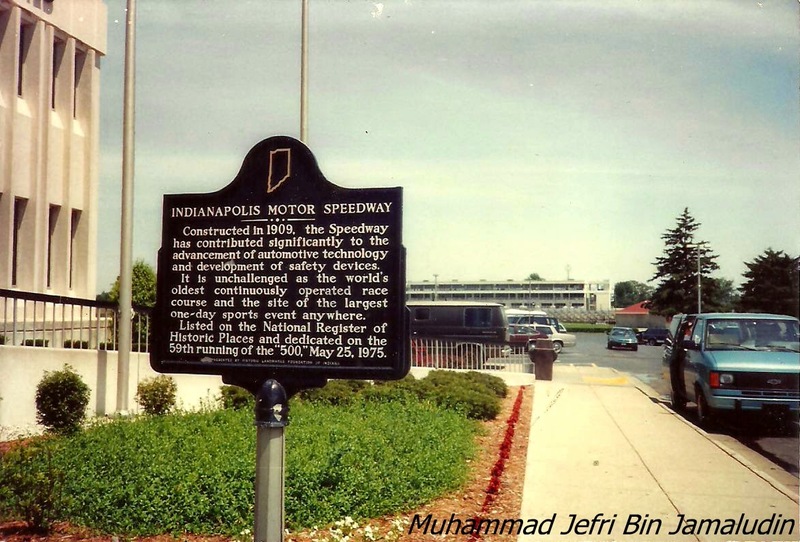 Since IndyCar is big in North America, and me being a racing nuts, naturally the ultimate destination would be the Indianapolis Motor Speedway. 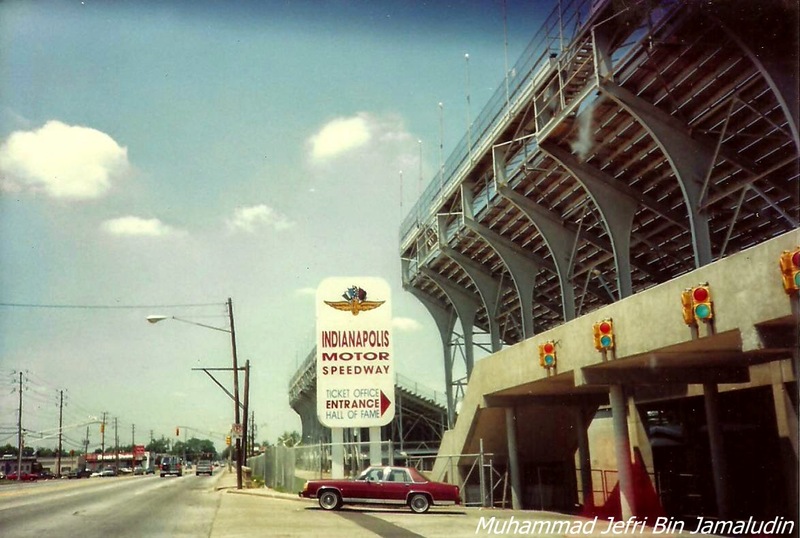 Upon arriving, I was simply awestruck by the aura of the speedway. It exceeded my expectations from watching it on television and computer games. It was just awesome to be there. The place is just magic. Anybody who said that oval racing is boring and dull, they just have to come here and feel the aura of this track, and tour the whole length of the oval and they will know what I'm talking about. With steep bankings on all four corners, even walking or riding a tour bus require a certain degree of balance in order not to fall off to the inside of the corners. 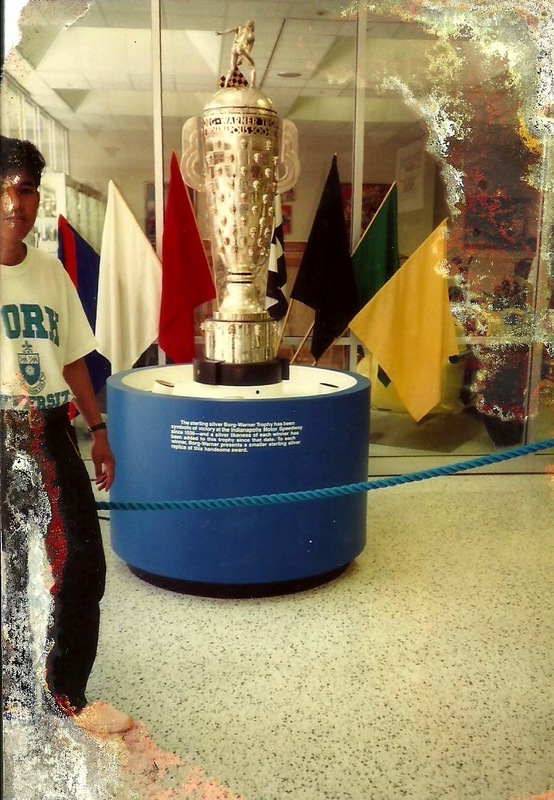 They don't call the Indy 500 the fastest race in the world for nothing. Even taking the first corner at racing speed requires a lot of expertise and finesse. With history spanning more than 100 years, it has played a huge part in developing racing car technologies. 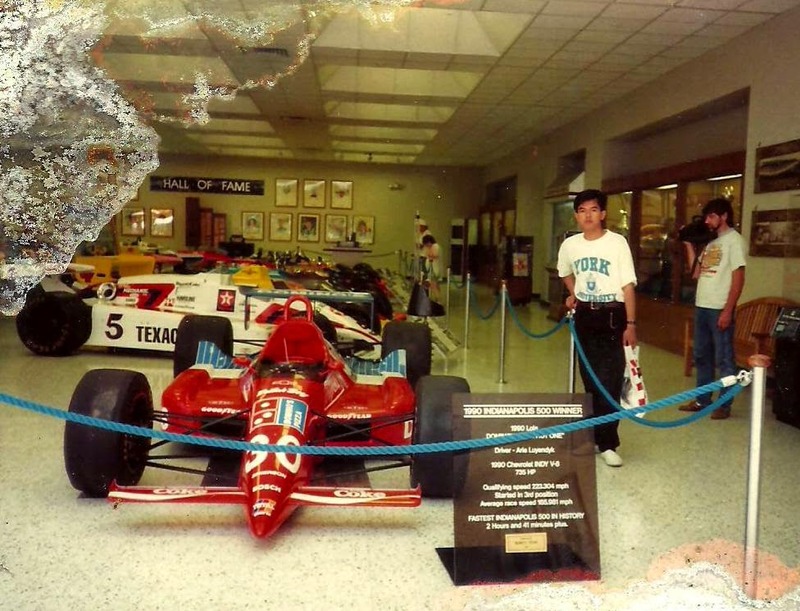 The progression of Indy racing cars from 1909 until today can be seen at the Hall of Fame museum inside the speedway. 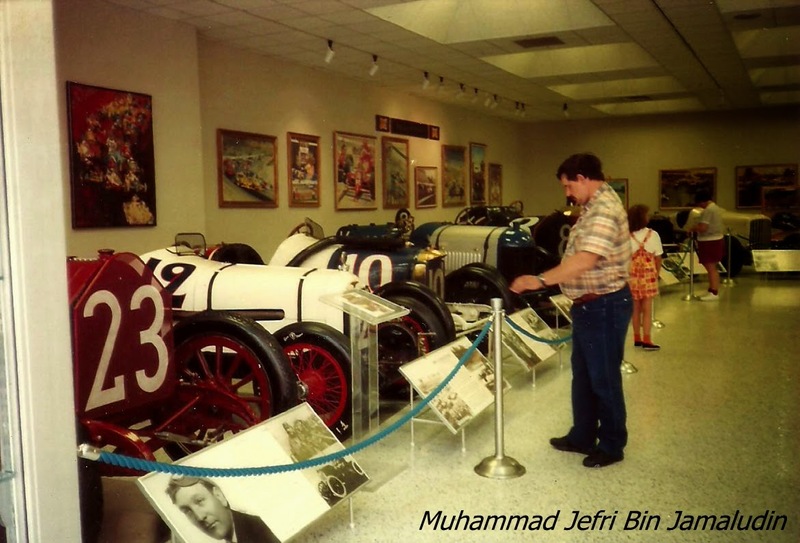 A lot of information can be found and used even for today's racing cars. It got me thinking that Malaysia my country, needs a lot of catching up to do. I was not sure how at the time, but it will have to wait until I got back home. 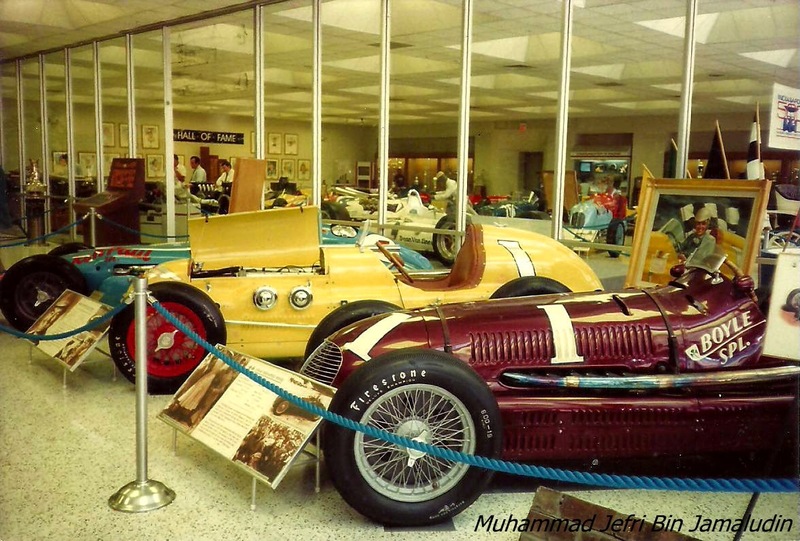 The classic racing cars at Indy Hall of Fame museum. In the meanwhile, I continued to soak in all the information and awesomeness of the track and its history, while quietly thinking that this is the field I wanted to get myself into. I wanted to make a contribution to my country Malaysia. This was in 1992, and I was twenty one years old at the time. All previous winners have their faces embossed on this metal trophy. Yes, its been a long time and some are asking when is it going to start? First of all, it takes a lot of money to organize a race series, let alone a championship series. 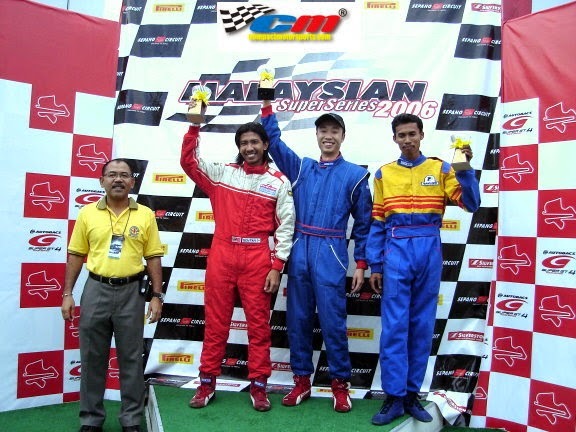 Secondly, it is a HUGE RESPONSIBILITY to be organizing a high risk event such as motorsports' events. There will be some who think they can go ahead and just do it but bear in mind, it involves peoples' lives and ultimately their family too. Not to mentioned extreme sacrifices. Don't ever take it lightly. Its a highly risky venture. Back to the topic. Yes, Super Compact is here to stay. It takes time, and will take even more time to make sure it is properly run and organized. I have taken a lot of beatings and hardships, but that's part and parcel of the whole process. People might not see what I've been through. Maybe one or two close friends who did. You know who you are. For me as the organizer and founder, I would love to someday have a few champions from Super Compact Championship to climb up the ladder of motosports. You can call it a dream, but everything starts with a dream! 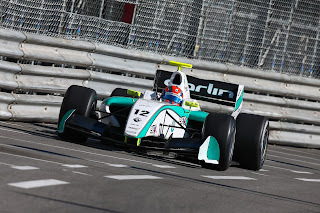 Jazeman Jaafar prepares for the next round of the Formula Renault 3.5 Series which will be held at the Spa-Francorchamps circuit in Belgium this weekend. The young Malaysian is keen to build on the success of last weekend’s Monaco race where he finished on the podium in third place. 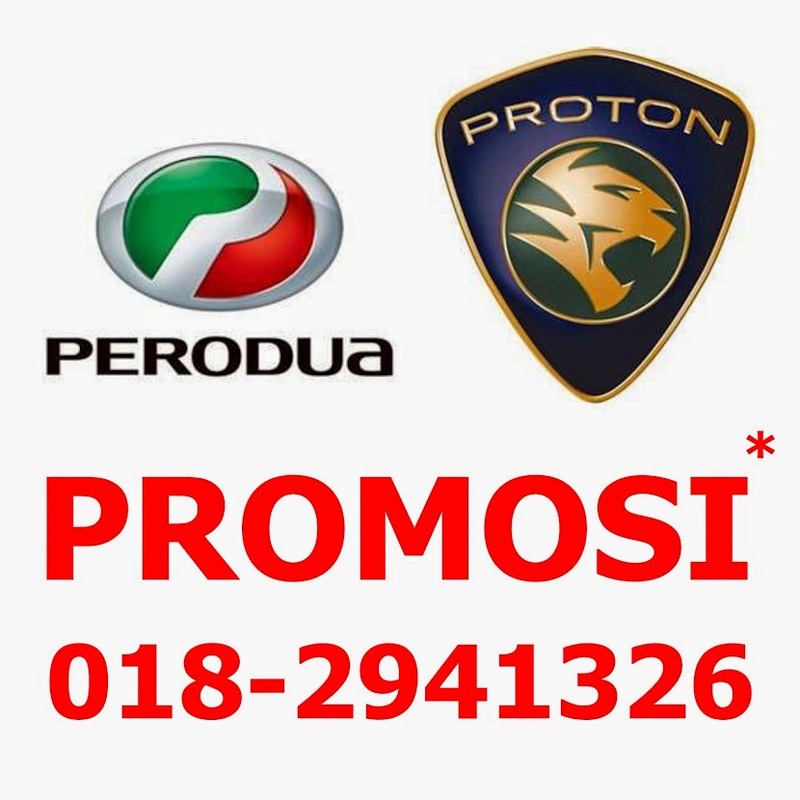 Call 018-2941326 For A Test Drive! Copyright @ compactmotorsports.com. BekalMedia Marketing.. Travel theme. Powered by Blogger.